BCWS is capable of drilling to depths needed by our clients. 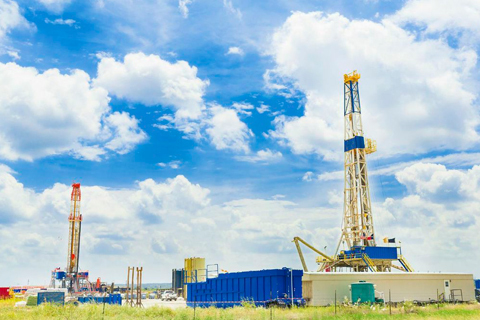 We provide turnkey construction onsite, from site prep to downhole infrastructure completion. BCWS specializes in full spectrum installation and rehab services associated with the water needs of many west Texas municipal well systems. We have references available from your neighboring cities to provide quality insight of our effectiveness for creating safe and available supplies of drinking water. 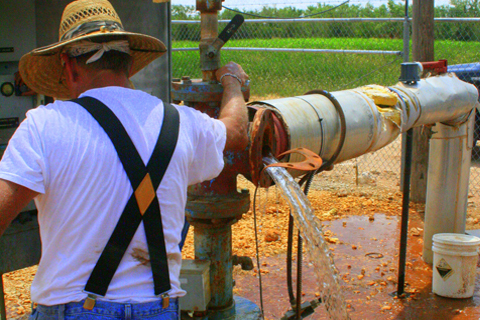 BCWS provides a variety of water services for our Energy Partners in West Texas. 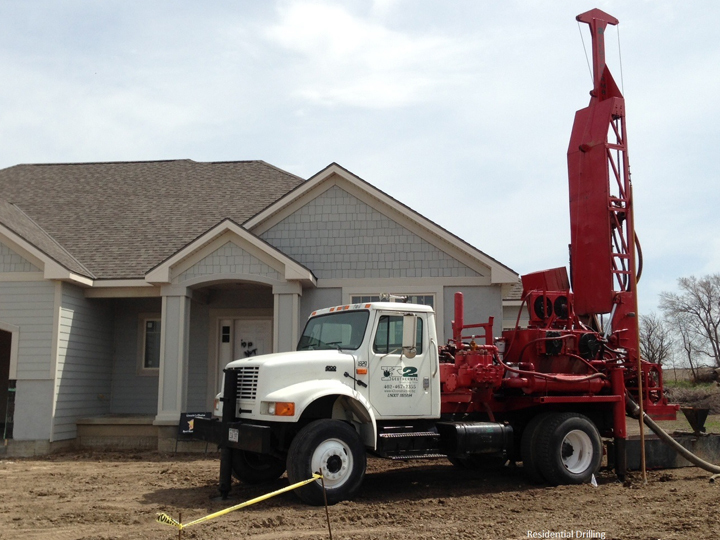 We specialize in water well drilling, pump placement and testing, equipment transfer, and Frac Pond prep. We provide quality installation at competitive pricing. We will beat your incumbent supplier. 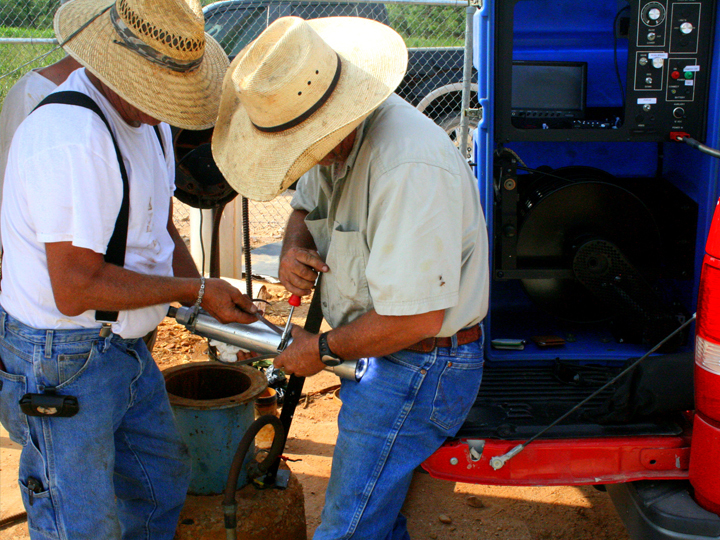 We also provide fully automated solutions for remotely monitoring water wells from your laptop or cell phone. This system provides water operators to manage dozens of wells with text message and email status reports, malfunction reports, and provides remote metering of water. The operations is anchored on a cloud application accessible by leadership and operators only. 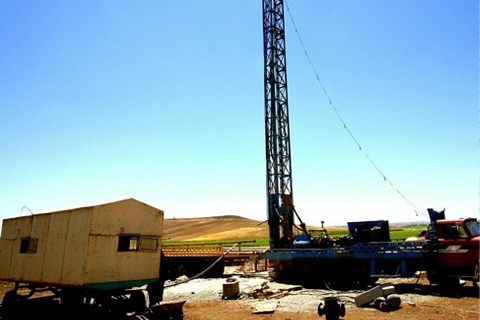 BCWS also provides services to install new wells or augment existing wells. BCWS also provides purchase and lease models for water operations infrastructure. 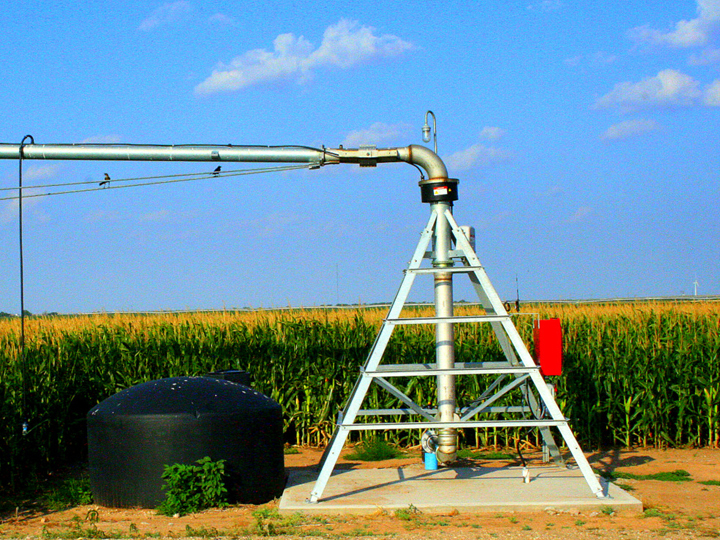 BCWS offers a turnkey solution for Farmers who need water solutions for their most important asset. We alleviate water concerns for irrigation needs in any agriculture environment. Well rehab to achieve better productivity and lower energy cost. Down hole camera for logging issues and identifying any flow concerns. Routine maintenance and repair work. 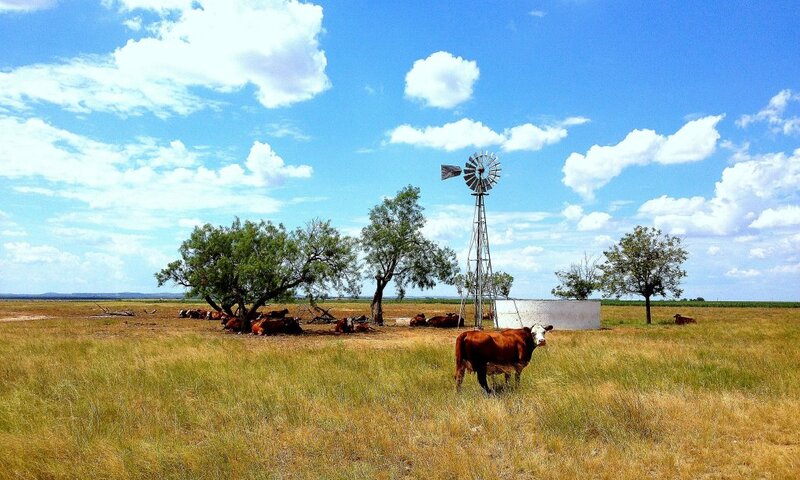 BCWS provides a turnkey solution for all water related ranching needs. We founded our business on helping ranchers. We are the only regional company that provides Windmill repairs and installation. We provide a variety of solutions for remote water needs. This includes Windmill, Solar, and Electric pumps that meet any type of demand for the west Texas Rancher. Windmill/Solar/Electric pump installation and repair. Above ground water tank storage. BCWS provides emergency services outside of business hours (7am – 6pm). The cost varies with complexity and need and will be discussed before we arrive on location to provide needed repairs. BCWS provides down camera work to validate work completion. 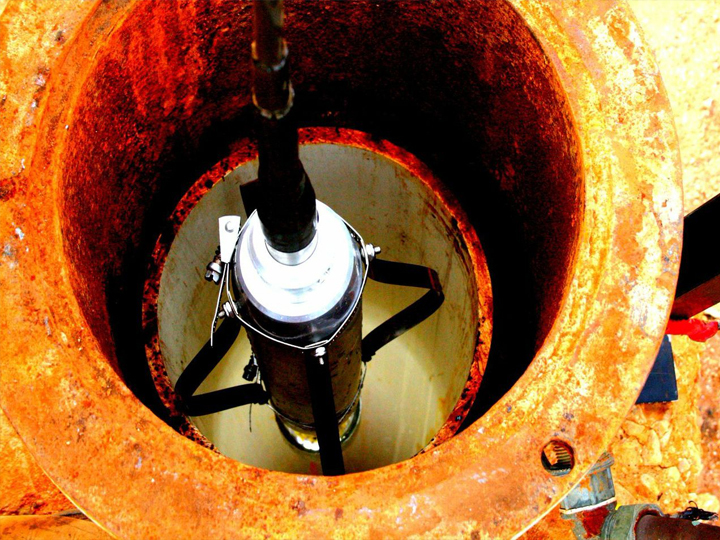 BCWS offers cutting edge technology to our clients to view and inspect the integrity and condition of their below ground water wells. Our camera possesses a downhole look with 360 views of the pipe and side view focus capabilities. BCWS is capable of testing for all health and environmental concerns associated with your water supply.